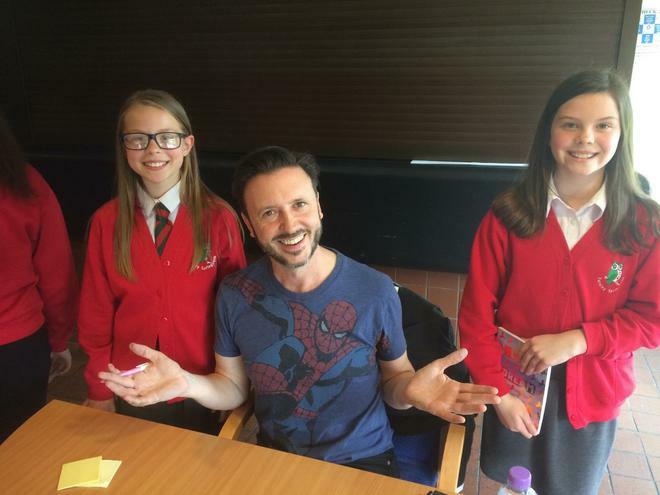 Year 6 spent a lovely day on Tuesday, 16th May with some of the shortlisted authors from the 2017 Leeds Book Awards. 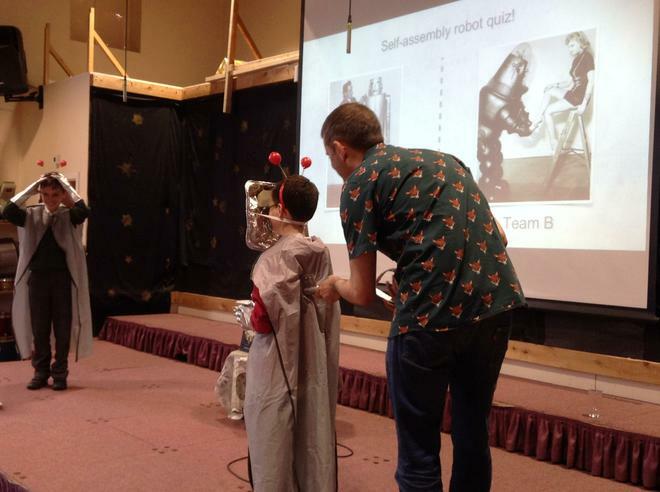 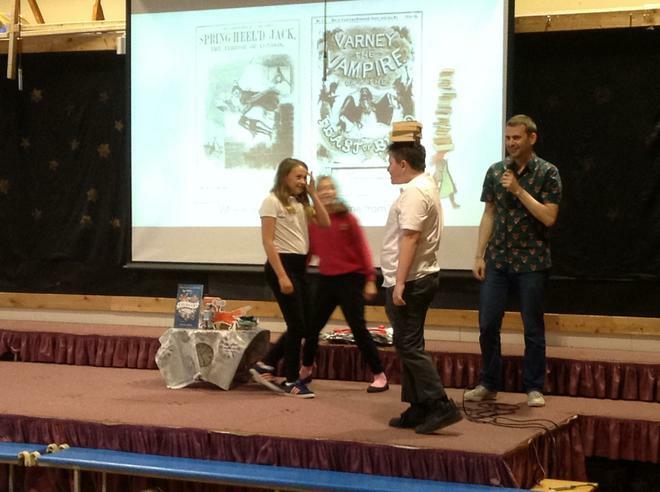 A group of children who had been involved in the voting process (and had read all of the books in the shortlisting) braved the rain to attend Pudsey Civic Centre to see the winner crowned. 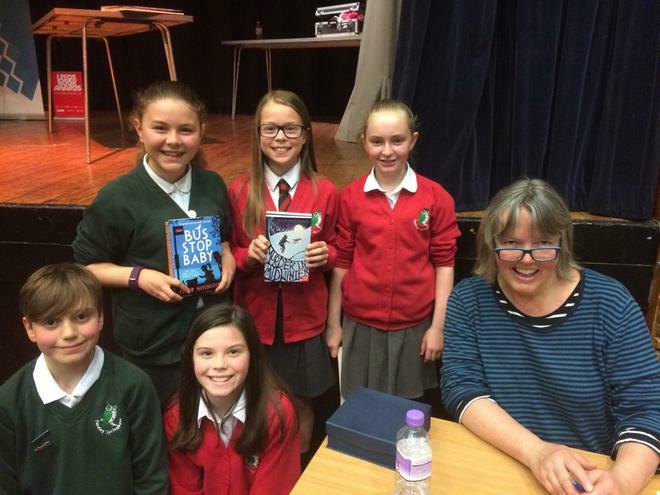 After the authors had been interviewed on stage we were thrilled when Fleur Hitchcock claimed the title for her murder/mystery story 'Murder in Midwinter' as this had been one of the group's favourite reads. 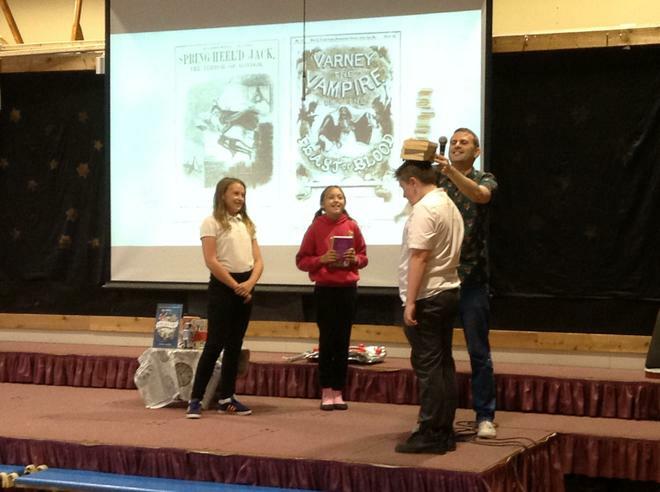 The children were then free to go off and have books signed by the authors and we were even invited to be filmed by a camera crew to hear the children's reactions to the results. 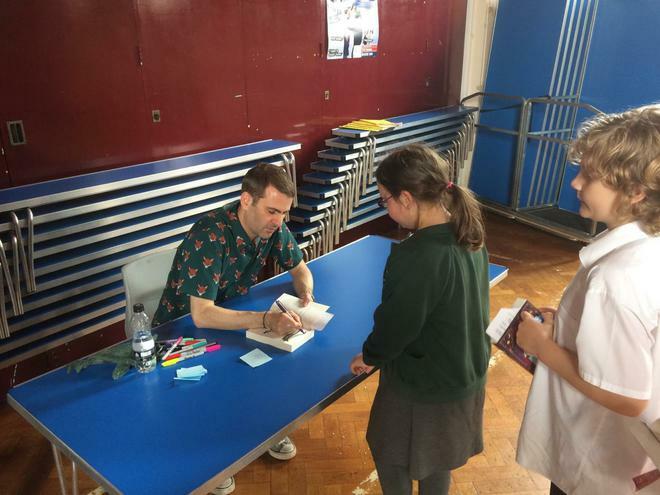 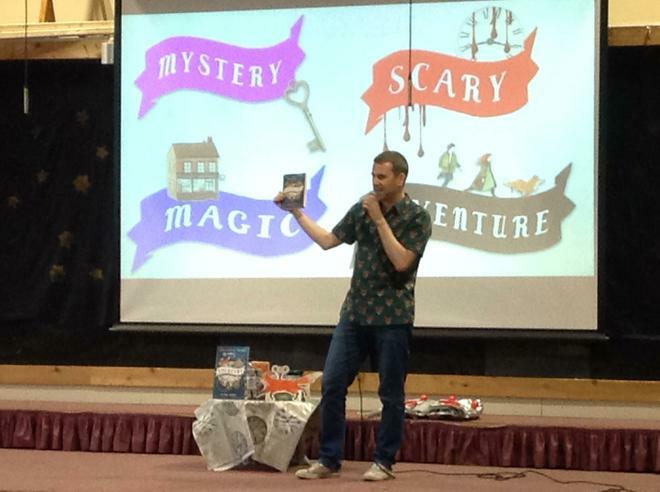 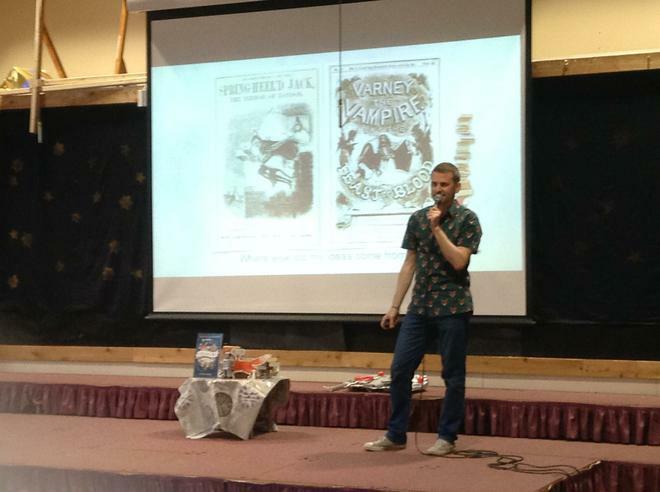 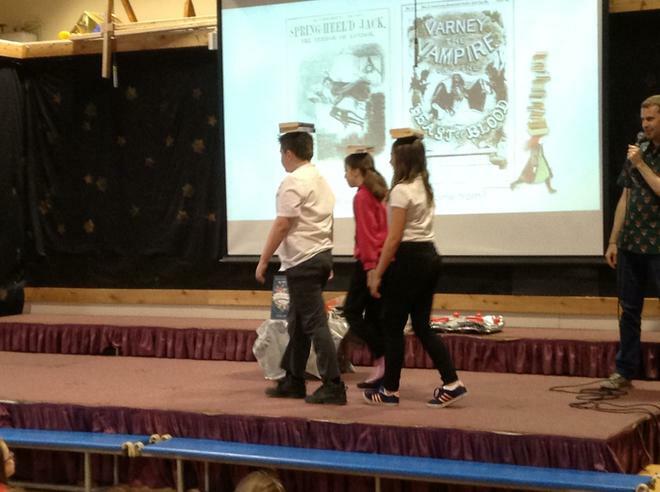 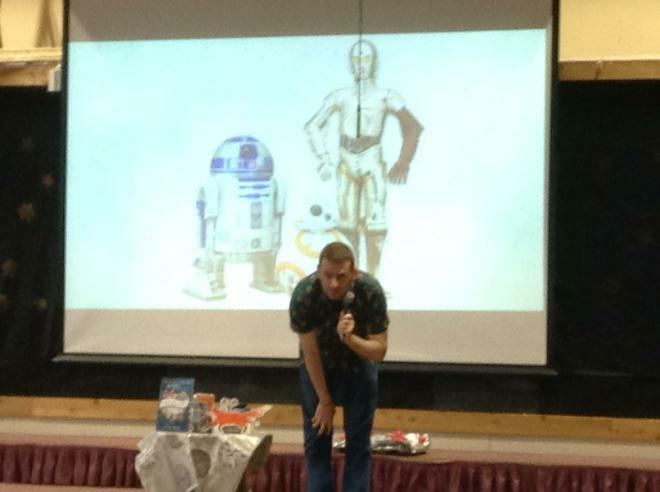 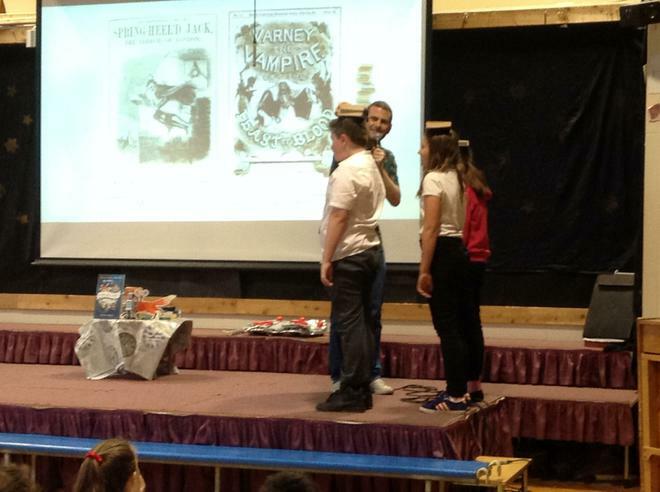 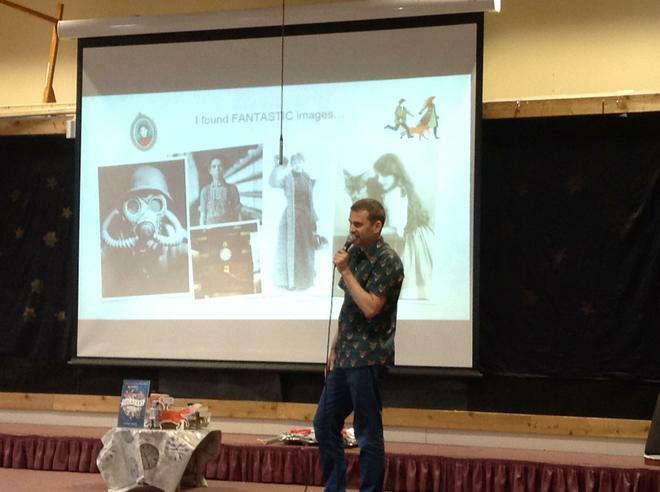 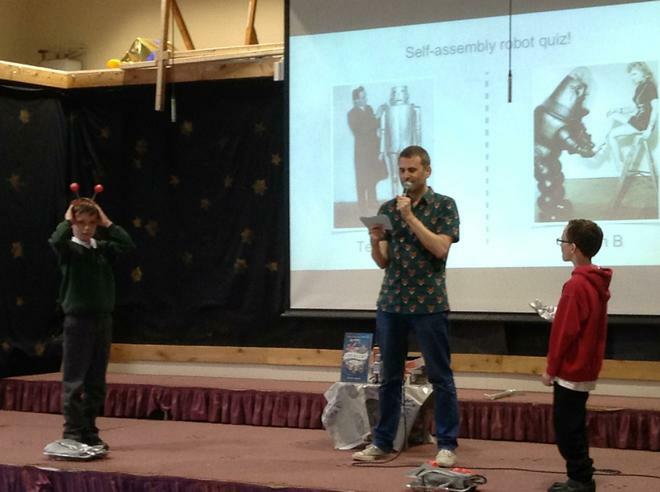 After returning to school the whole of Year 6 then went out in the afternoon to visit Farsley Farfield School where another one of the shortlisted authors was appearing. 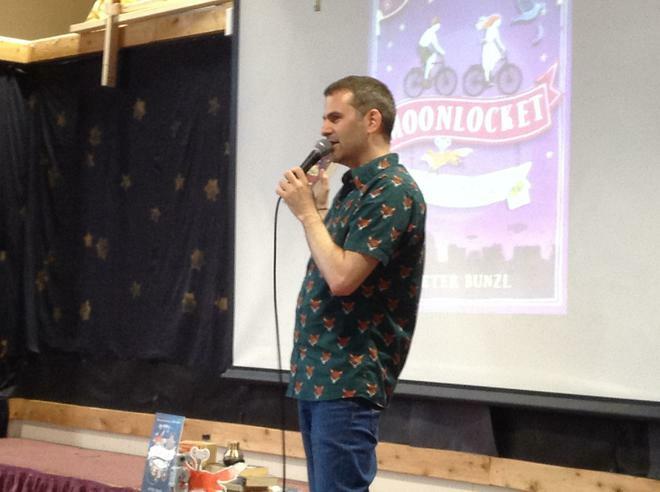 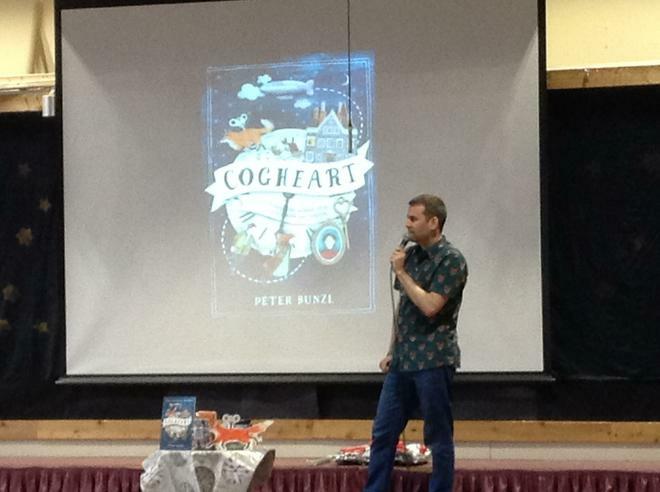 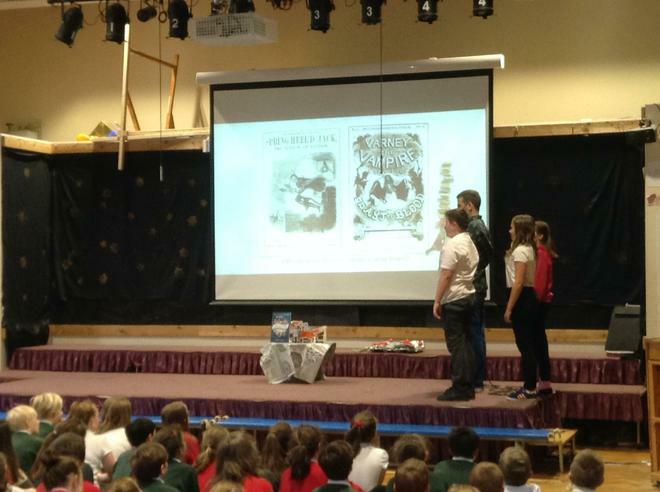 Peter Bunzl, author of 'Cogheart' and 'Moonlocket' spoke to children from both schools about his life as an author and how he finds inspiration for his books. 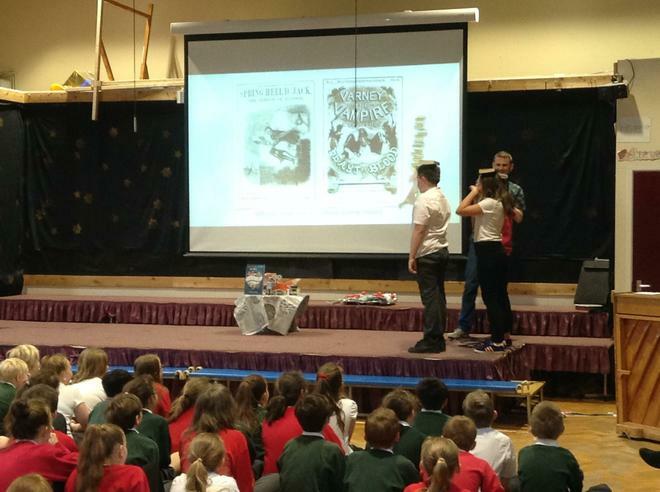 He read some of his stories to the children and then there was time for yet more book signing. 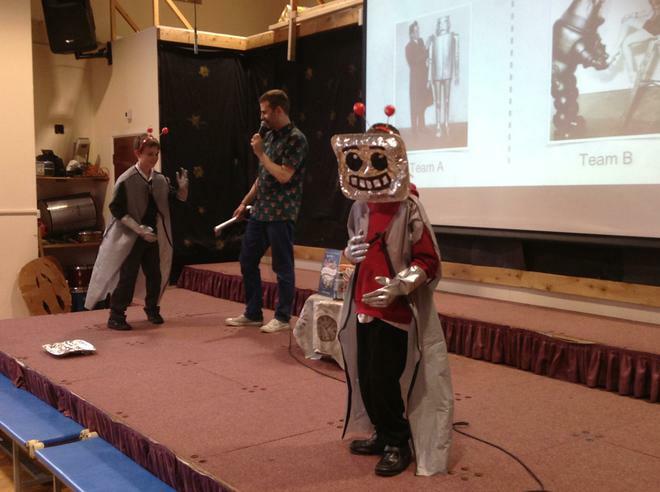 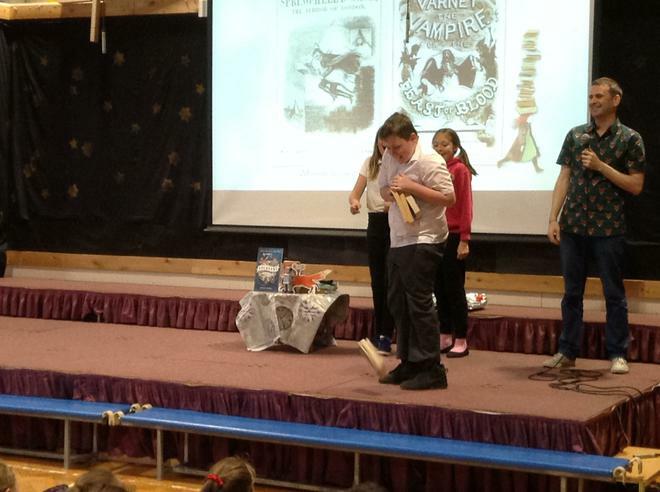 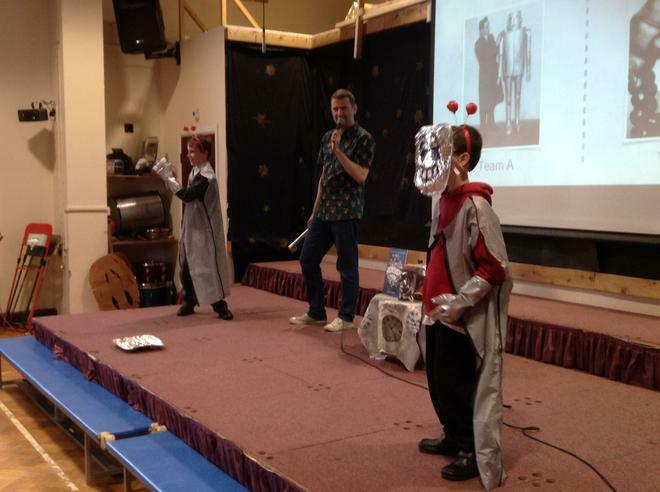 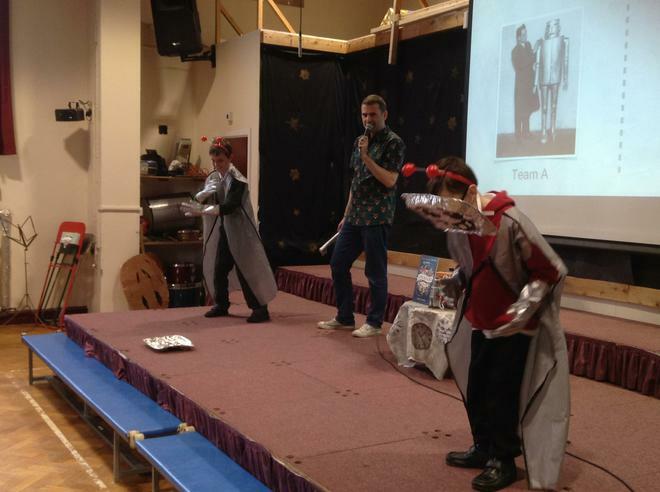 It was a fantastic day all round and really inspired the children about their potential as writers. 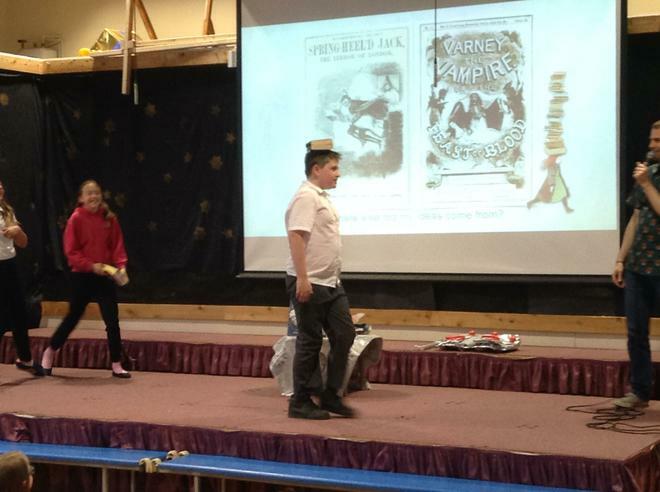 We would also like to say a huge thank you to the Leeds Schools Library Service and to Farsley Farfield for inviting us to the event.